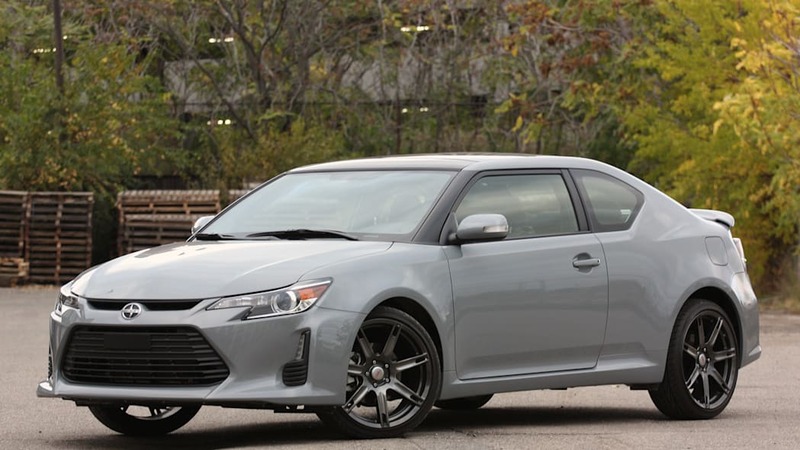 Autoblog rating for the Scion tC is not available. Please check back later. 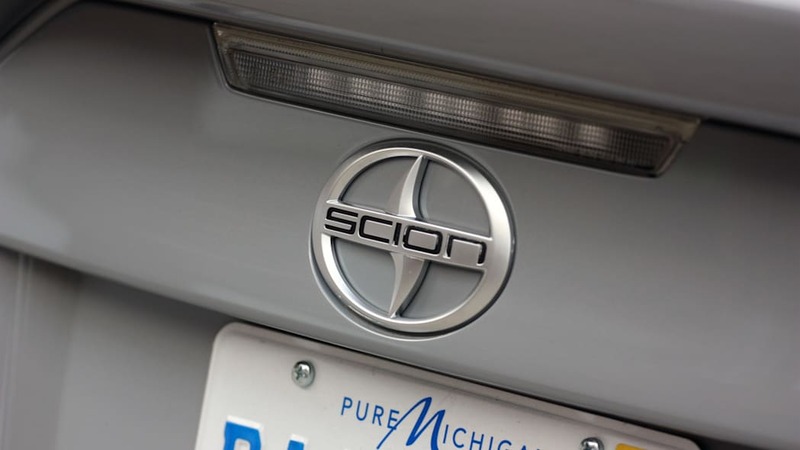 Once upon a time, the Scion brand sought to bring more youthful buyers into the Toyota stable. 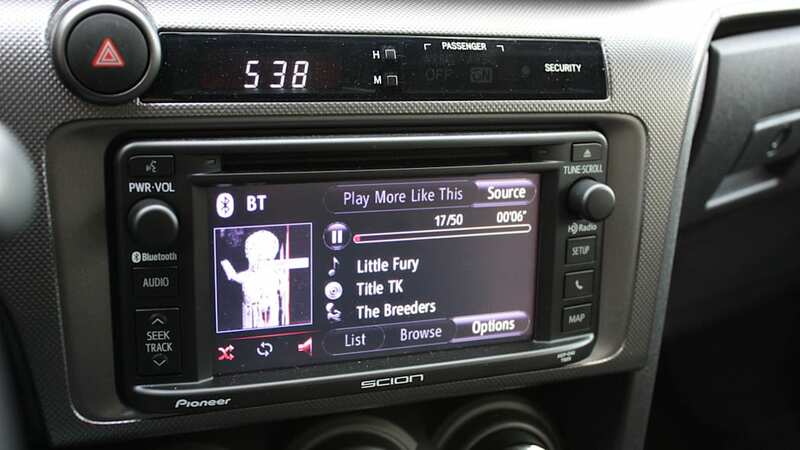 In the early 2000s, Scion launched with its plucky xA and xB hatchbacks, and a lot of people bought into its affordable, customizable, funky lineup – myself included. I was once the proud owner of a 2006 xB, and though the box-on-wheels wasn't really a proper enthusiast machine by any means, I loved its unique driving dynamics, clever packaging and fresh style. 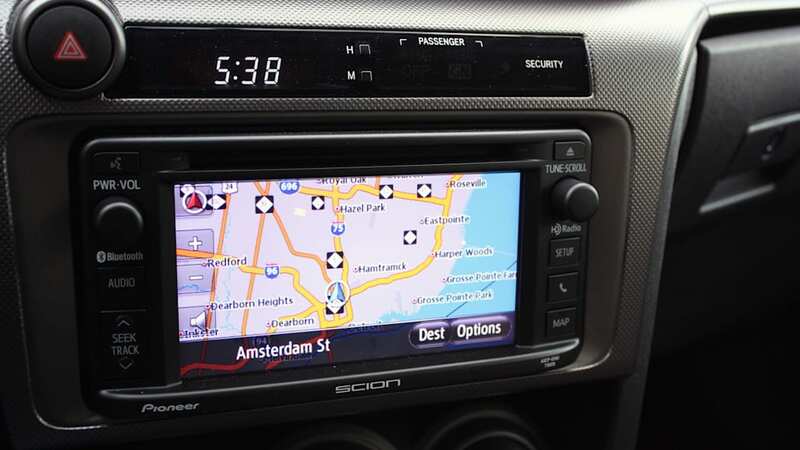 Following those two hatches, Scion released its tC coupe – a modestly sporty little thing that stayed true to the brand's core values of being affordable, neat-looking and endlessly customizable. 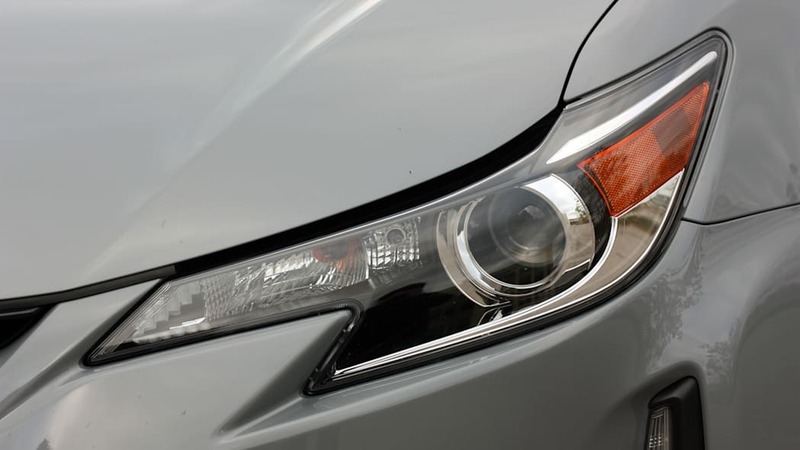 People really dug the first-generation tC, and with good reason – it offered a bit more personality than a comparable Honda Civic Coupe, effectively the only other two-door compact then on the market from Japan. 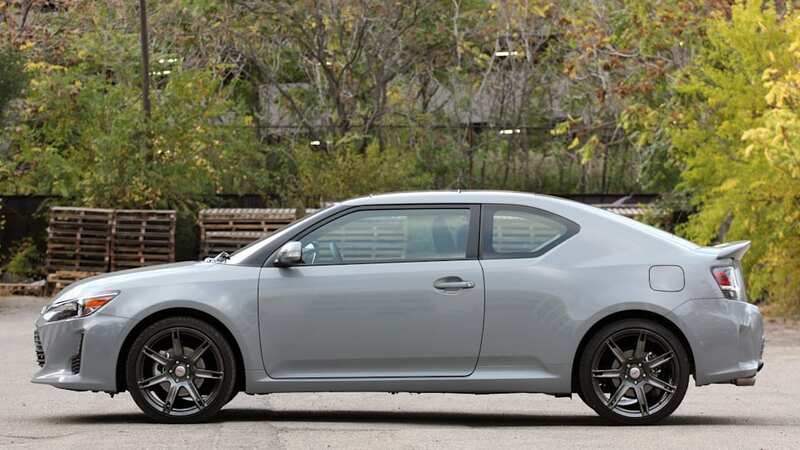 And for folks who wanted a sporty, low-cost two-door, the tC was a pretty decent buy. But then Scion changed. The xA was killed and the comparatively frumpy xD bowed as its replacement. The xB was totally renewed, but it got bigger, heavier and less attractive in the process. And then after a few years of standing idle (will we ever see xD/xB replacements? 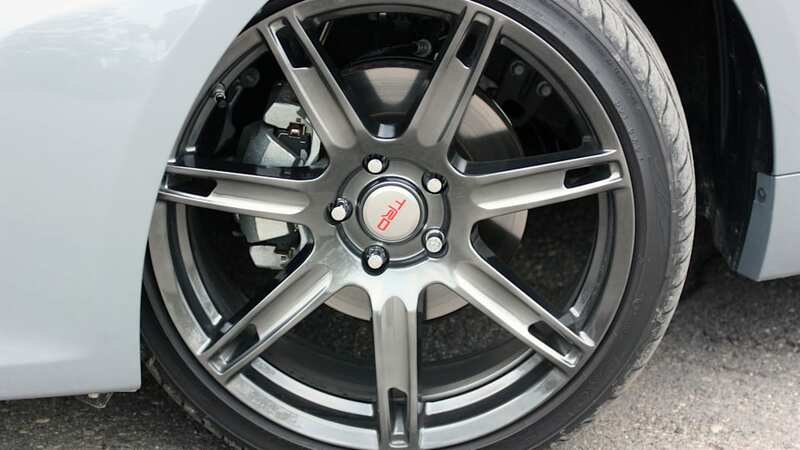 ), Toyota birthed the Scion FR-S – a properly sporty, enthusiast-minded rear-drive coupe created with the help of Subaru. I really dig the FR-S – if I had to buy something from the Toyota/Lexus/Scion stable, it's easily the car I'd want. But by offering a properly good two-door package with its new coupe, where has that left the older, front-drive tC? 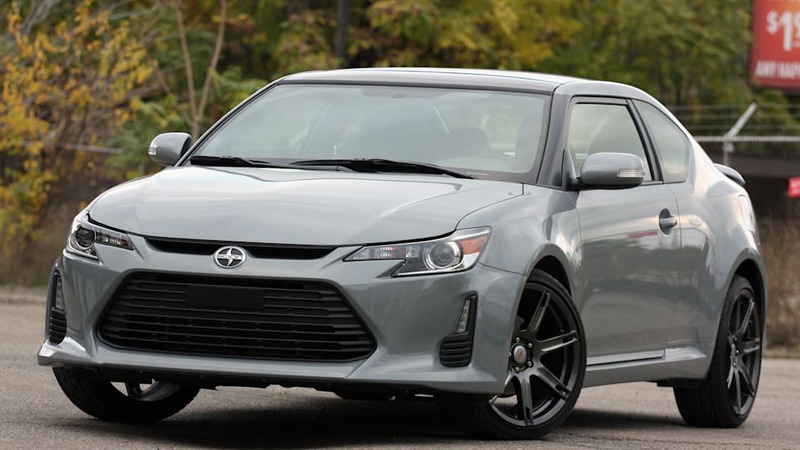 The tC was still the best-selling Scion in 2013, but at 19,094 units, its deliveries were only slightly better than the newer FR-S, which rang up 18,327 sales. 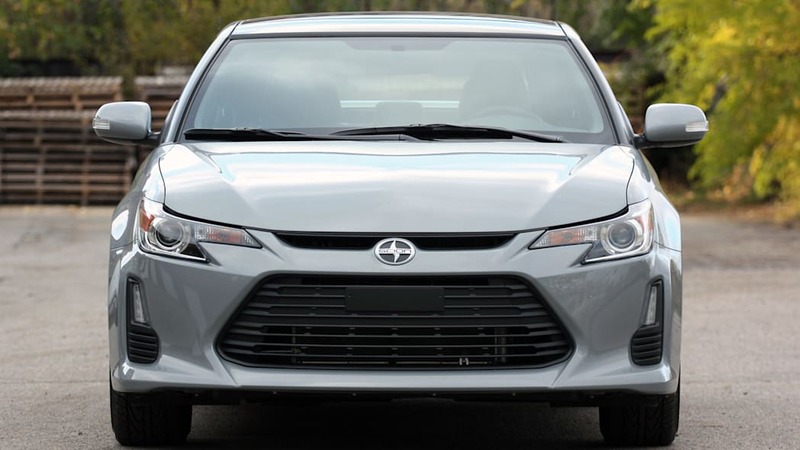 Toyota has given the tC a modest refresh for 2014, so I spent a week with one to see whether or not there's still real merit to the original Scion coupe, or if it's already reaching has-been status. 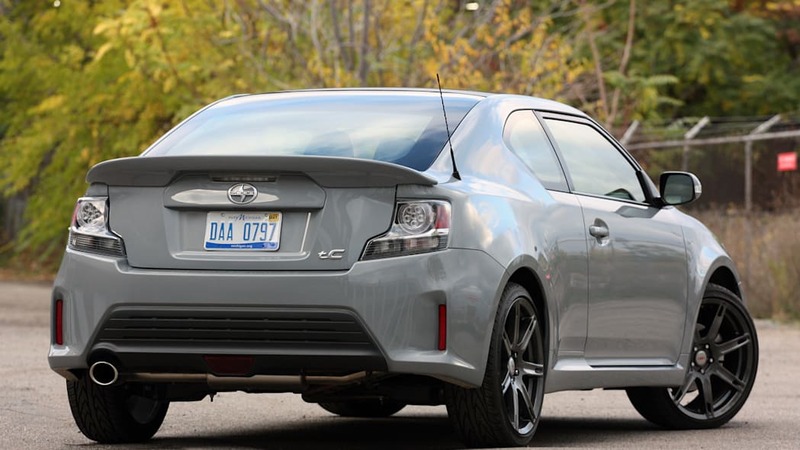 The tC isn't a bad car to drive – let me make that clear right from the get-go. No, it doesn't offer the perfect weight distribution, excellent chassis tuning and great steering of the FR-S, but really, it's still good fun. Allow me to explain. 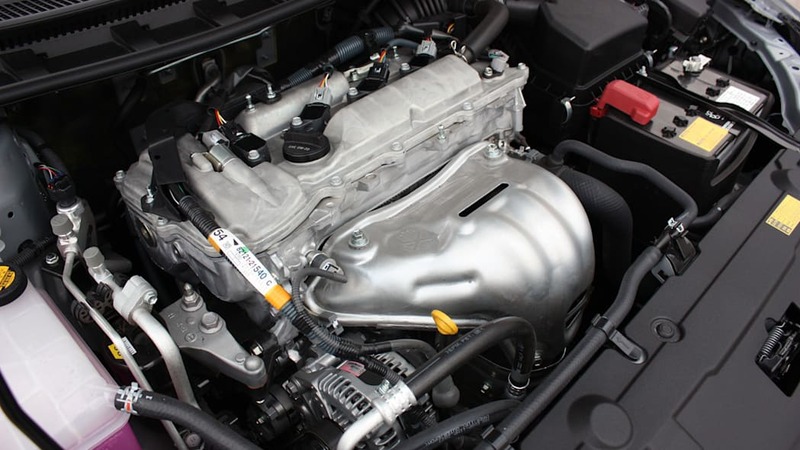 Under the hood is a 2.5-liter inline four-cylinder engine that produces 179 horsepower and 172 pound-feet of torque – plenty of grunt for this 3,082-pound coupe. 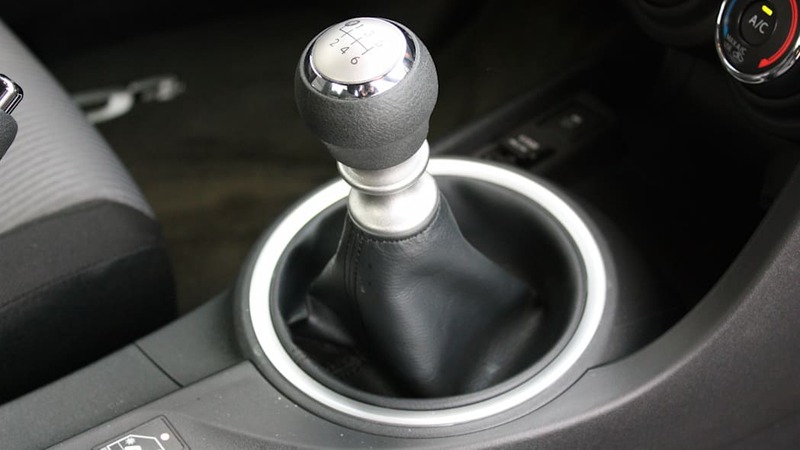 My tester came with a six-speed manual transmission, controlled by a linear, nicely weighted clutch and a shifter that offers decently crisp throws that could be a bit shorter. 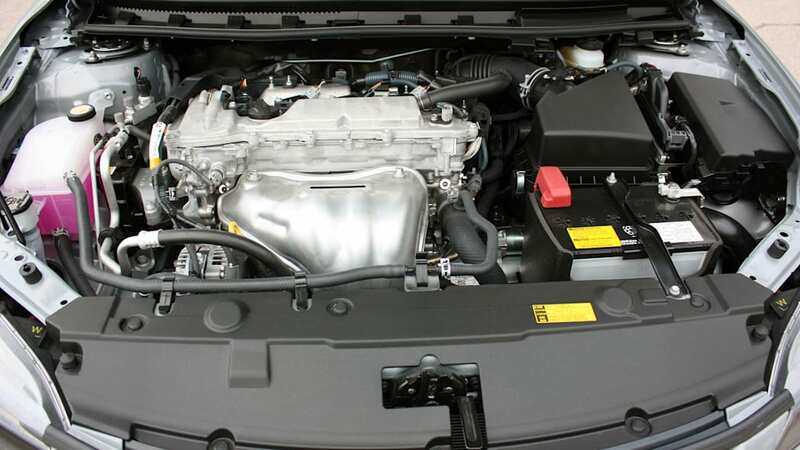 The tC has no problem getting up and going, and the transmission makes it easy to keep the engine on boil. It may have less power than the FR-S, but the 2.5-liter engine offers more torque, and that's really noticeable off the line. The suspension is tuned for easy, daily-driver fun – while not as feedback-heavy as the FR-S, it's certainly not a washy setup. There isn't much in the way of body roll, and for longer trips on the highway, I found the tC to be a more pleasant cruiser than the more taut FR-S. 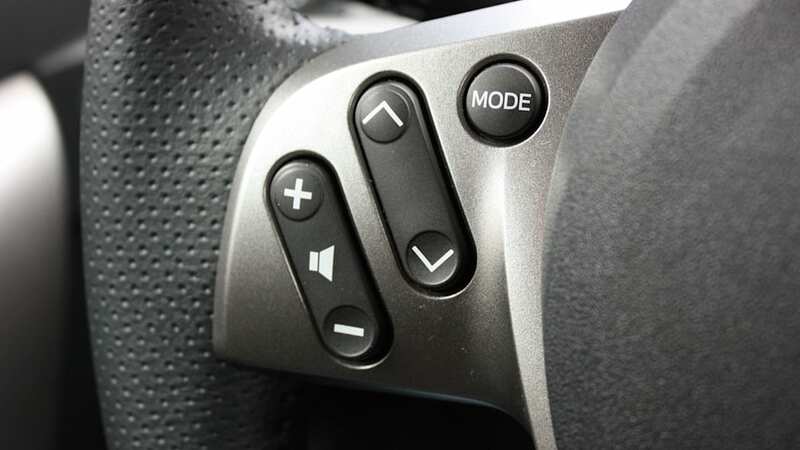 Steering tuning is okay, with a relatively dead on-center feel that picks up weight while turning. 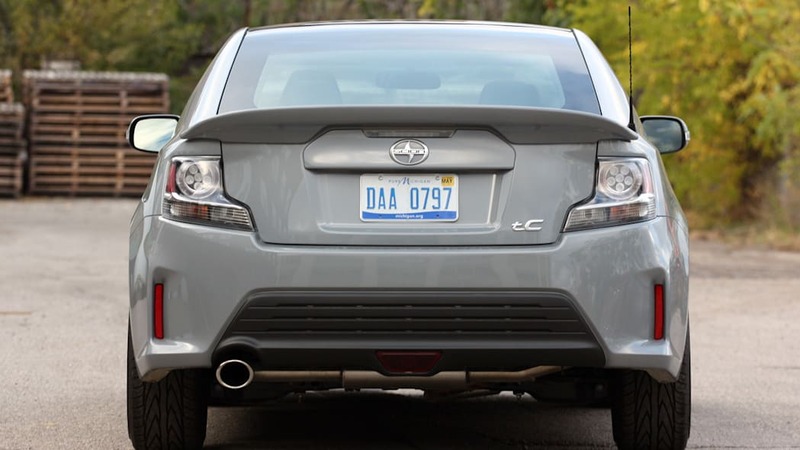 Again, it isn't FR-S good (it's hardly a fair comparison given the different drive axles) but take that car out of the picture, and the tC still offers some of the best steering weighting and feedback in the entire Toyota stable. For my money, this car is still better to tool around in than a two-door Honda Civic, and the optional TRD exhaust ($699) adds a muffled growl to the package. 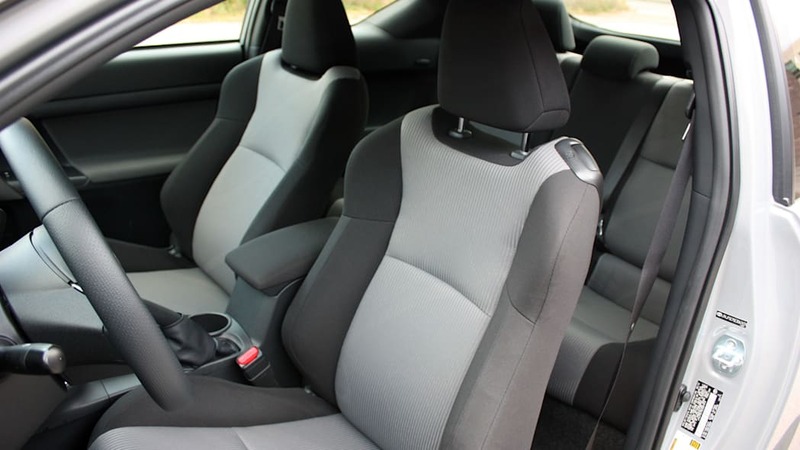 In times where the involvement-above-all FR-S can get a little jarring and old, the tC makes up for it by being more comfortable and more laid-back. I'm not sure that's a sacrifice I'd be willing to make every day, but I can certainly see why less-enthusiast-oriented drivers would. The tC still looks pretty cool, too – it always has. 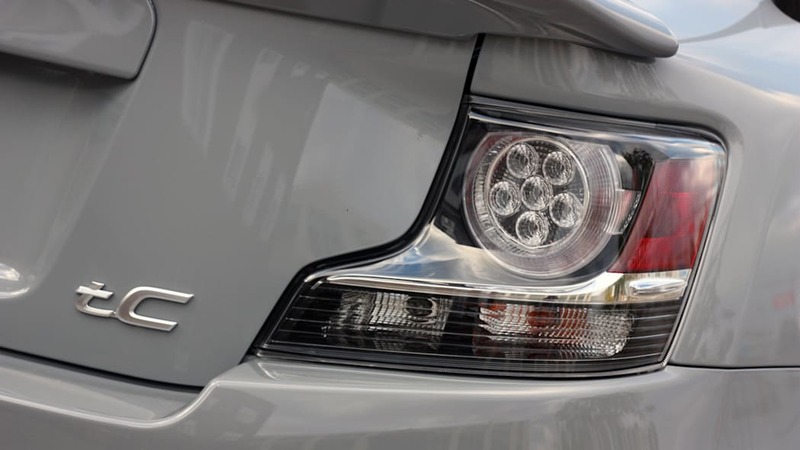 I dig the flat roof and slimmer headlamp design that came with this year's refresh. I really like the Cement paint of my test car, as well. 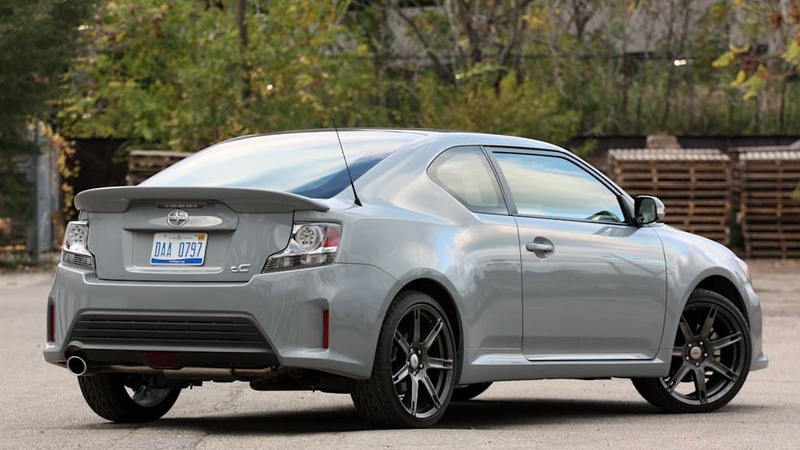 And though I'm not sold on the costly, flashy 19-inch TRD wheels ($2,199, instead of the stock 18s), clear taillight housings and tacked-on spoiler ($499), I can see why a lot of people would enjoy this sort of tuner-friendly tC style. It's truer to the original Scion flavor, though my eyes still prefer the FR-S any day. 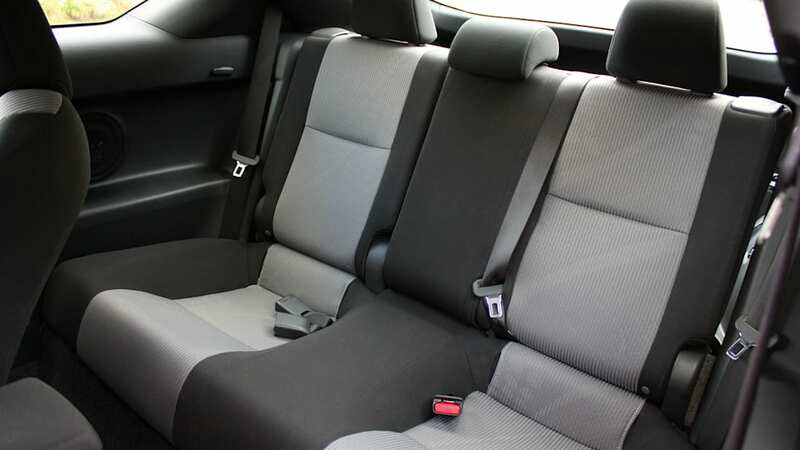 Inside, the tC doesn't offer a particularly wonderfully appointed interior, yet it's comfortable enough for two adults. Headroom is an issue (thanks, flat roof), but there's a decent amount of space in the rear with which to cart small passengers short distances. 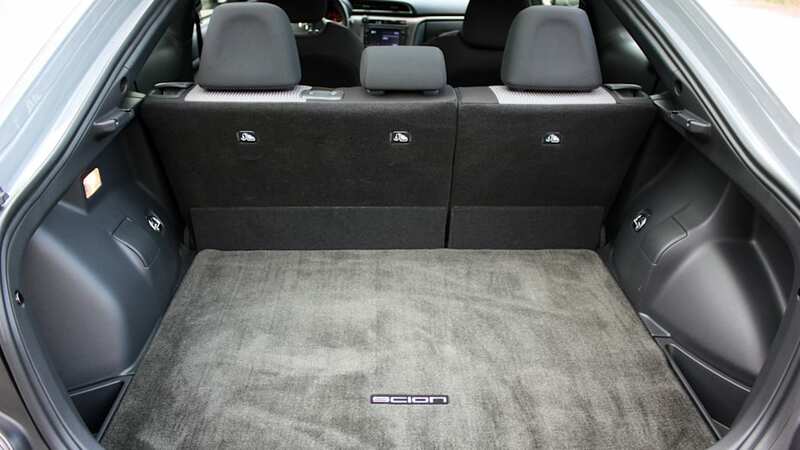 What's more, the hatchback design allows the rear seats to be folded, which creates a surprisingly spacious and functional cargo area. 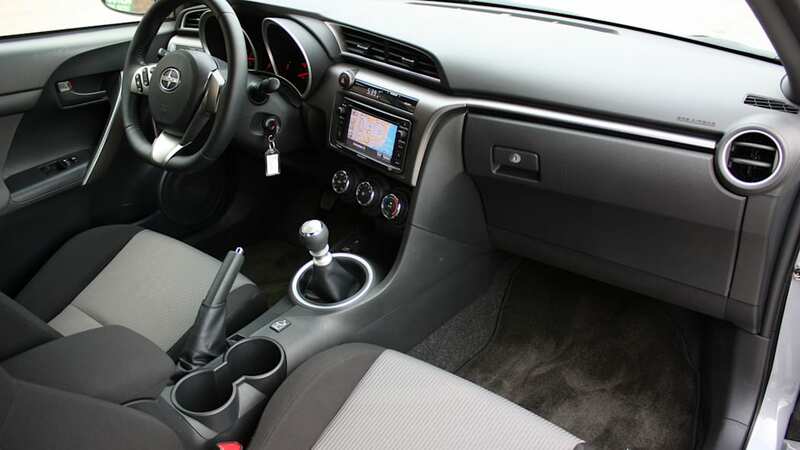 You can't get that in the FR-S.
All in, for a $19,210 starting price, I can see how this tC makes a lot of sense for budget-minded folks who want a car that's pretty good to drive, relatively functional and less frumpy than a normal econobox. 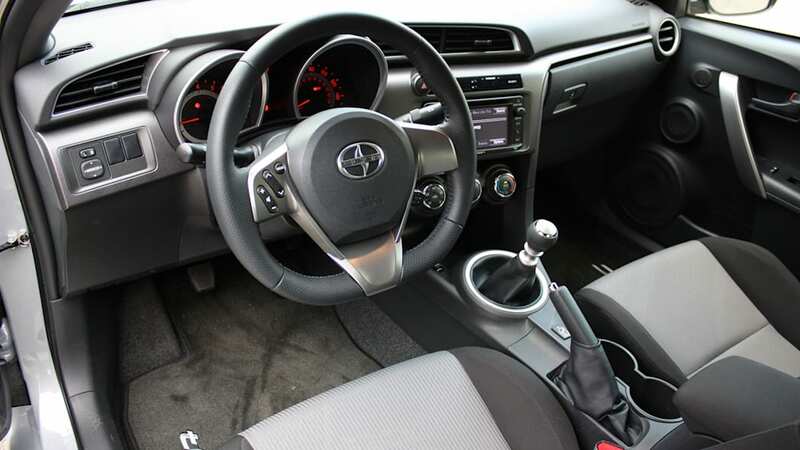 Of course, optioning it up with all of this TRD nonsense (wheels, illuminated door sills, spoiler, exhaust, etc.) 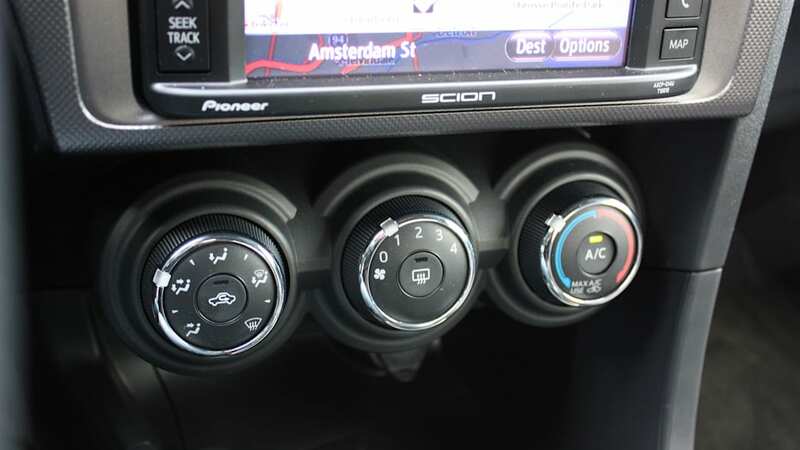 brought my tester's bottom line to $25,064, but consider this – that's still less than the basic FR-S I tested. So... do I want a tC? Personally, no. 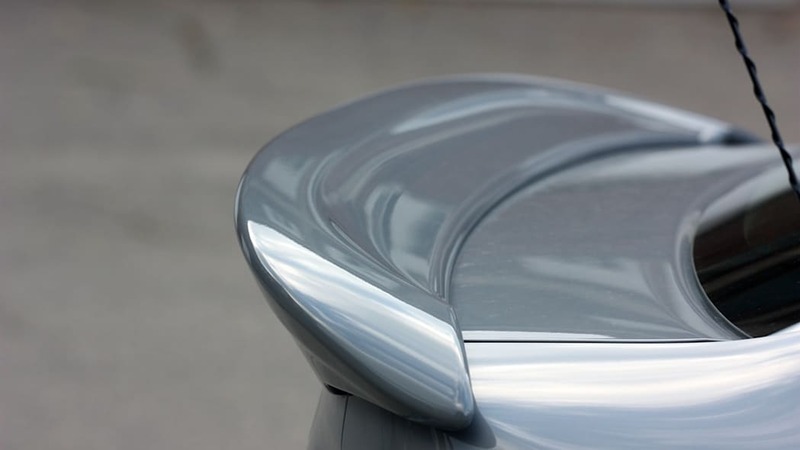 The FR-S is still my choice – but I'm willing to sacrifice comfort and functionality for a car that's amazing to drive above all else. But the truth is, most people don't think like me. And for the rest of the world, I think there's still plenty of merit to the tC package.